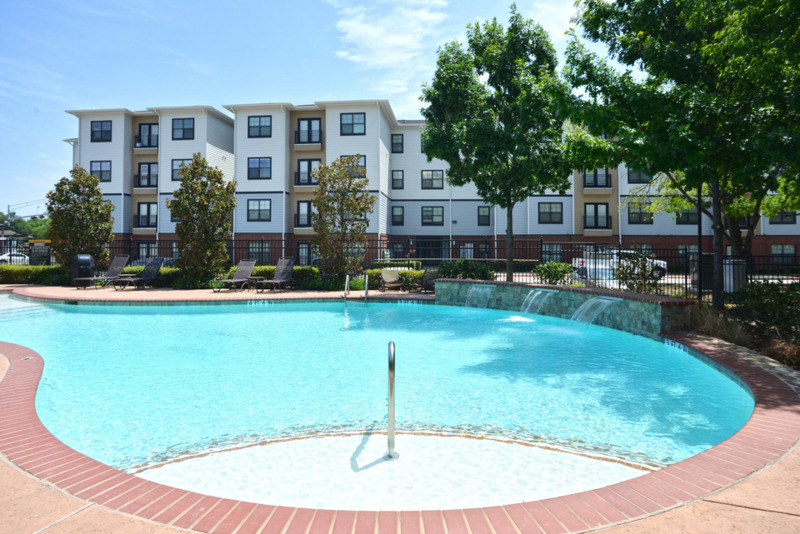 $0 Due at Signing - Plus, save $360 all year for our deluxe upgraded apartments! Welcome to Midtown 905, a vibrant and exciting residential community that caters to student life! 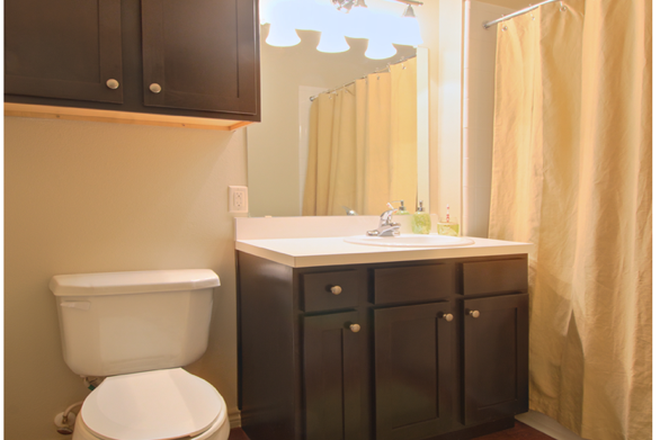 These 2-. 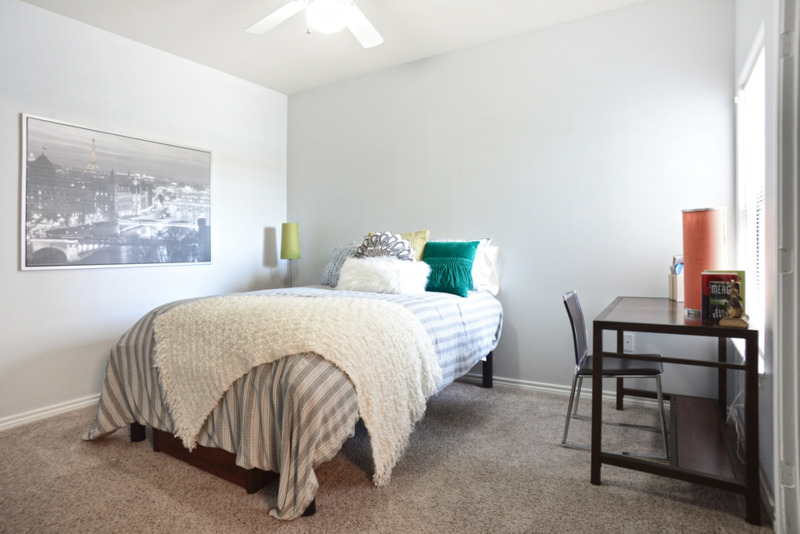 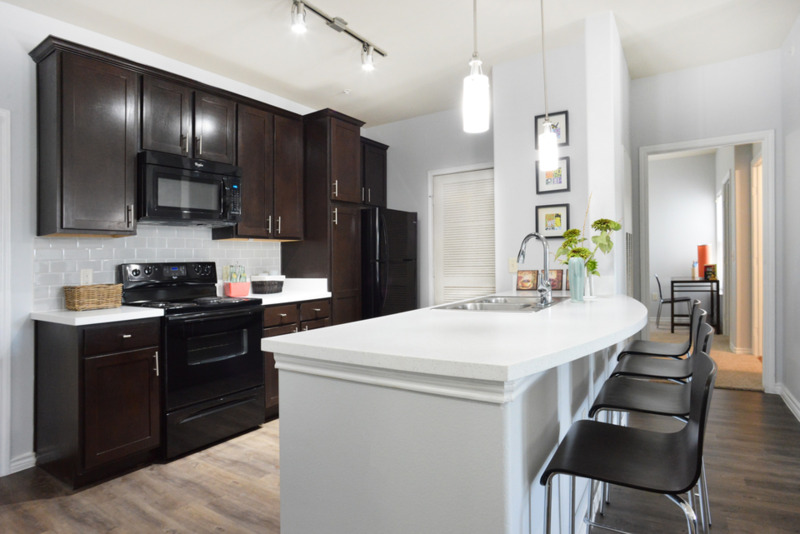 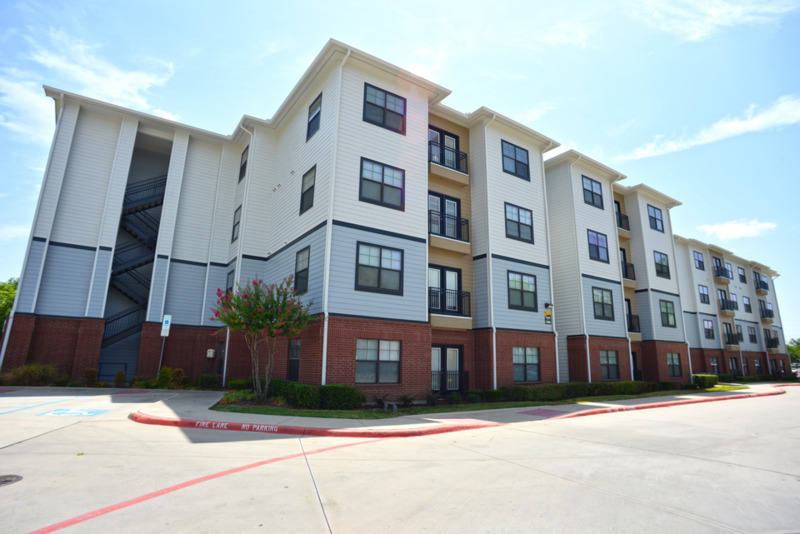 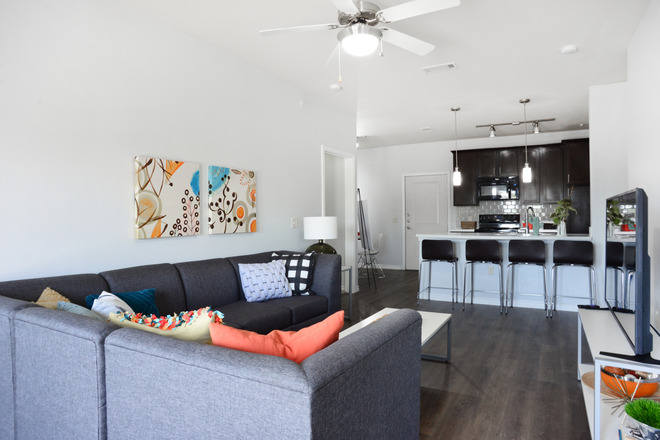 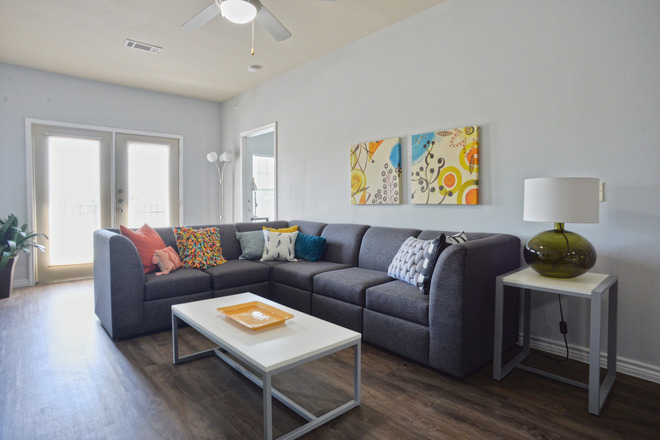 3- and 4- bedroom apartments in the heart of Denton, TX add to the college experience by providing optimal levels of comfort and style in a place you'll feel proud to call home after a busy day of classes and studying. Midtown 905 delivers even more to get excited about in the form of a relaxing resort-style swimming pool, a newly renovated clubhouse and lounge, high-speed Internet and cable offerings, grilling and picnic areas and much more. 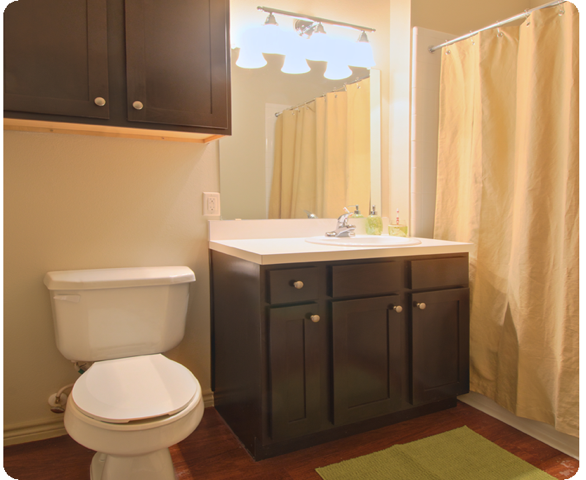 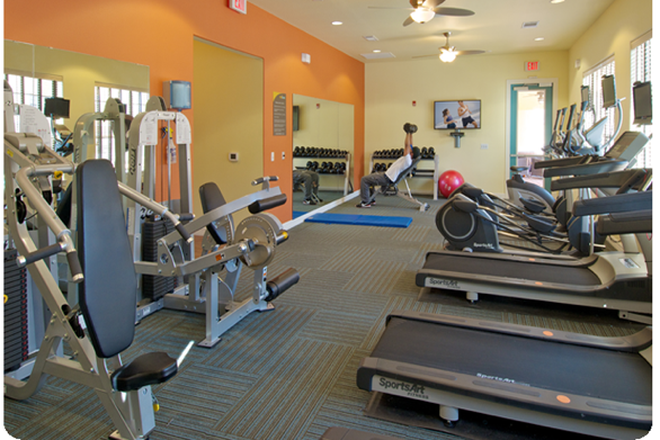 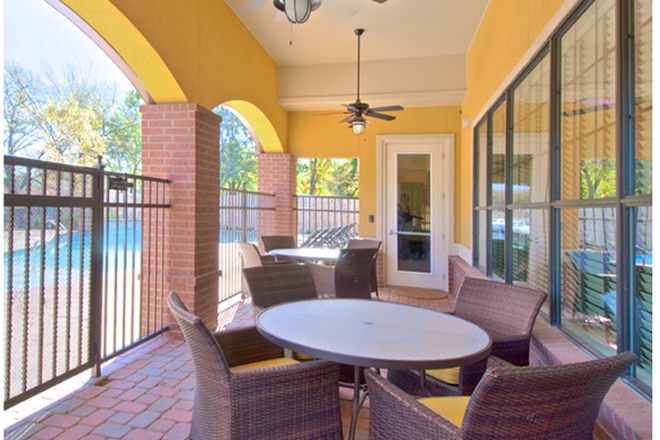 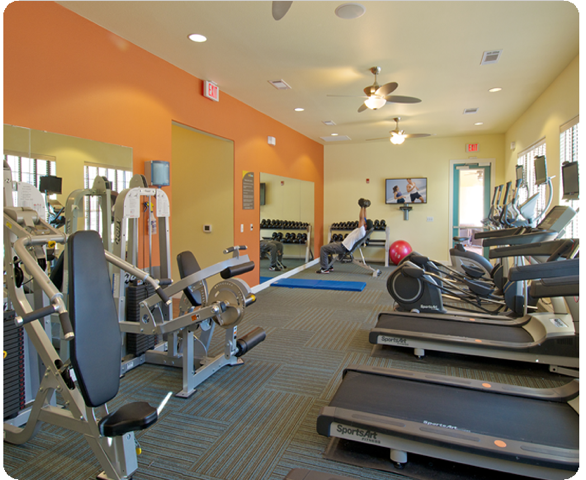 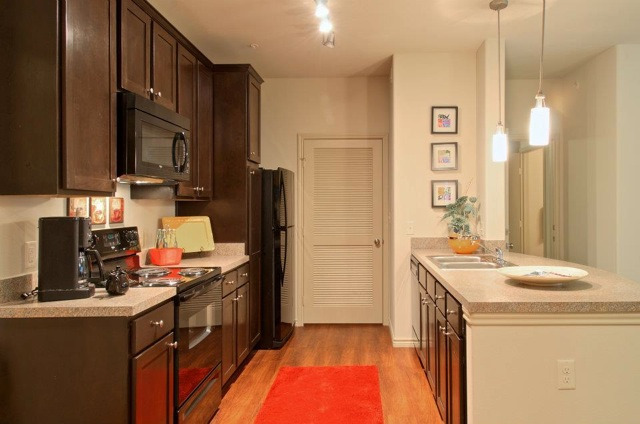 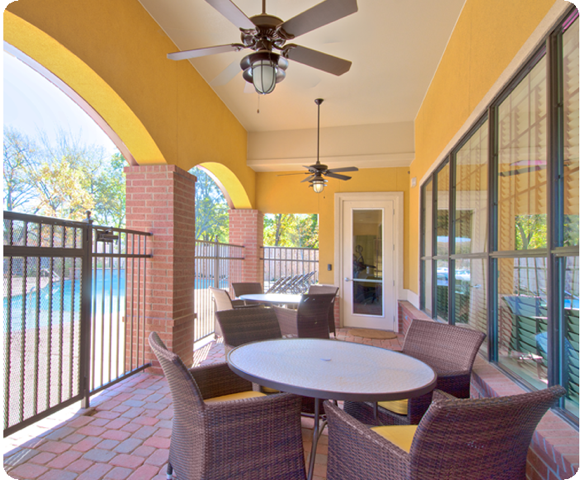 The community offers the ideal mix of amenities to help you get your work done and have fun, too!